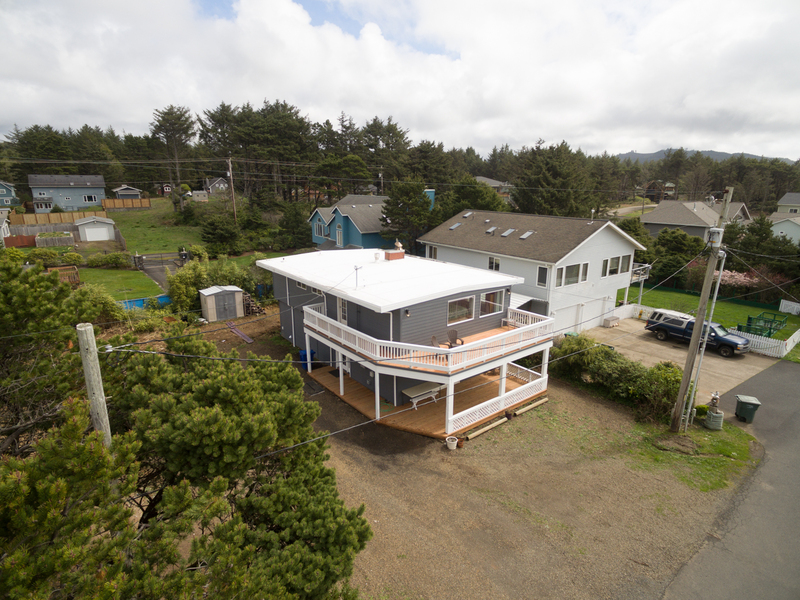 Avery Beach House - New Property! Welcome to Avery Beach House, located in Newport! 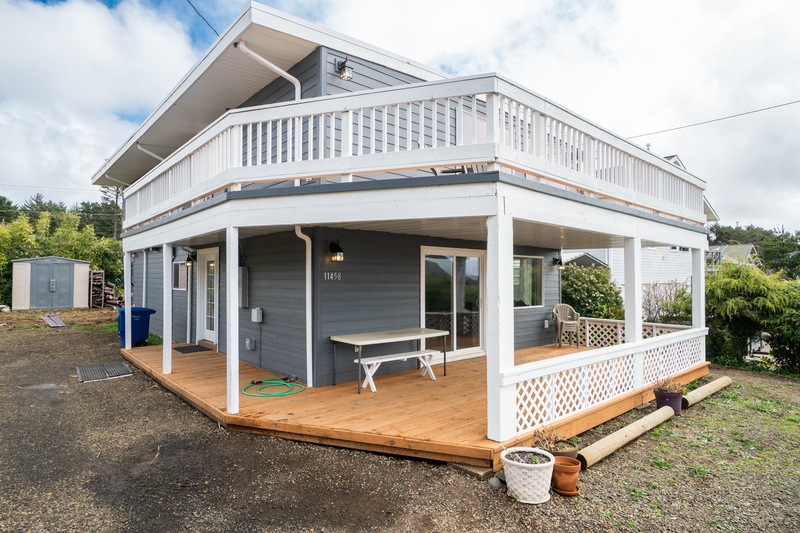 This two story home boasts four bedrooms, two bathrooms, with room for up to twelve guests! Pull up, step out of your car, and get ready to vacation in style and comfort. 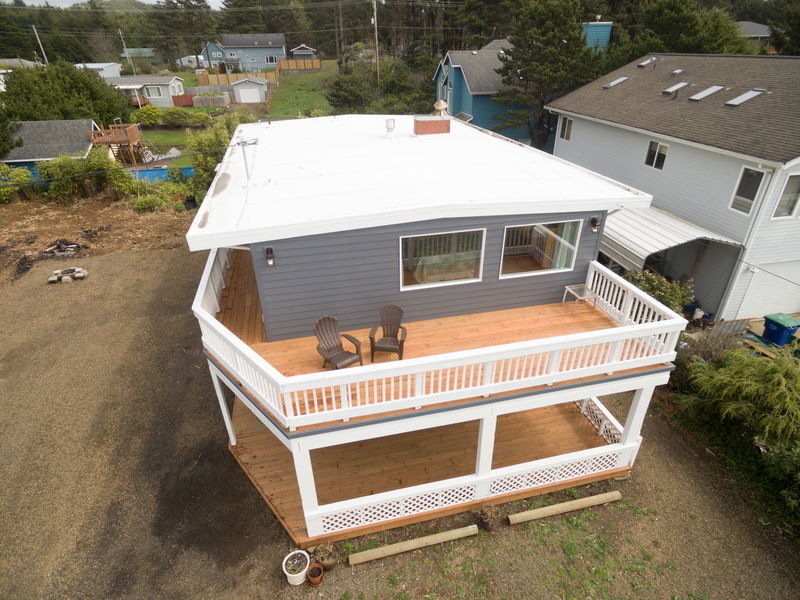 The wrap around porch is welcoming for everyone in your party. Sit outside in the early morning hours with a hot cup of coffee, or relax and check out the stars with a glass of wine late at night. 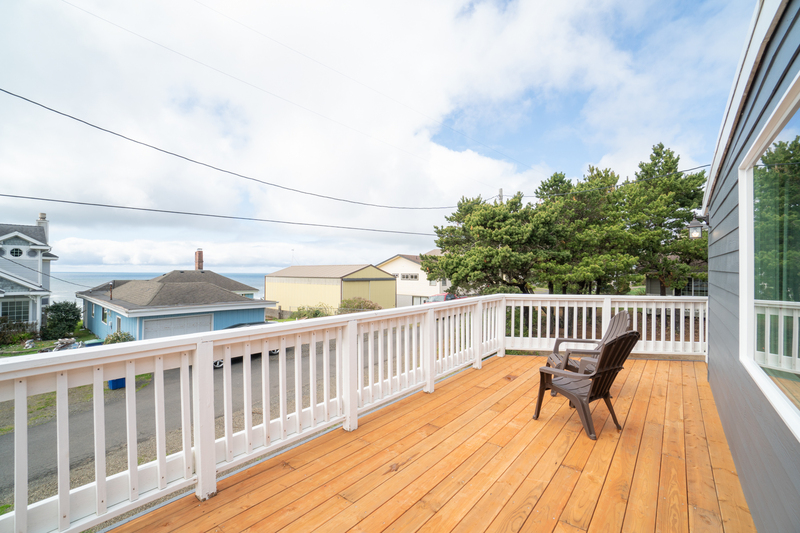 Either way, you'll love sitting outside on the porch or deck and enjoying the fresh Oregon coast air. 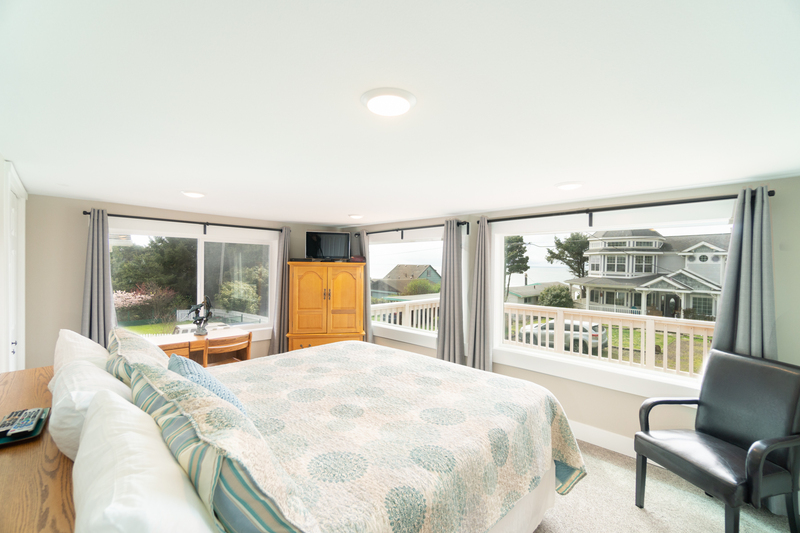 You'll have a beautiful ocean view from both the top deck and the master bedroom at Avery Beach House. 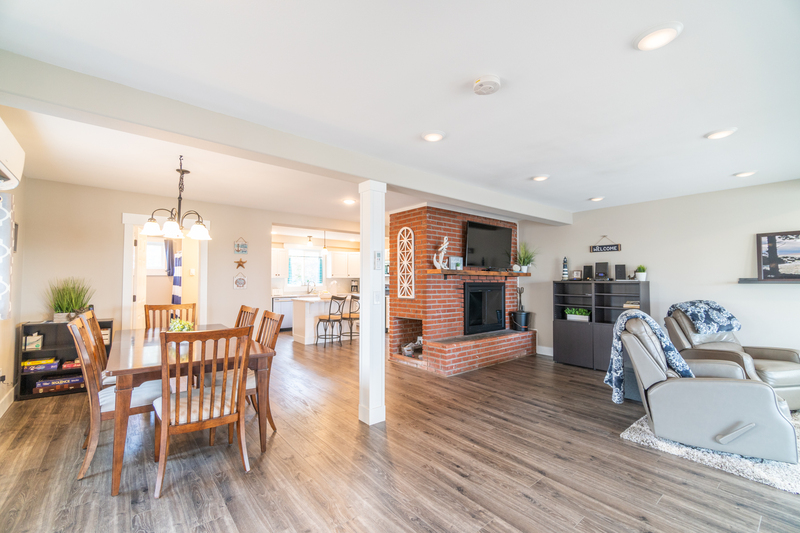 Step inside, and check out your new favorite vacation rental! 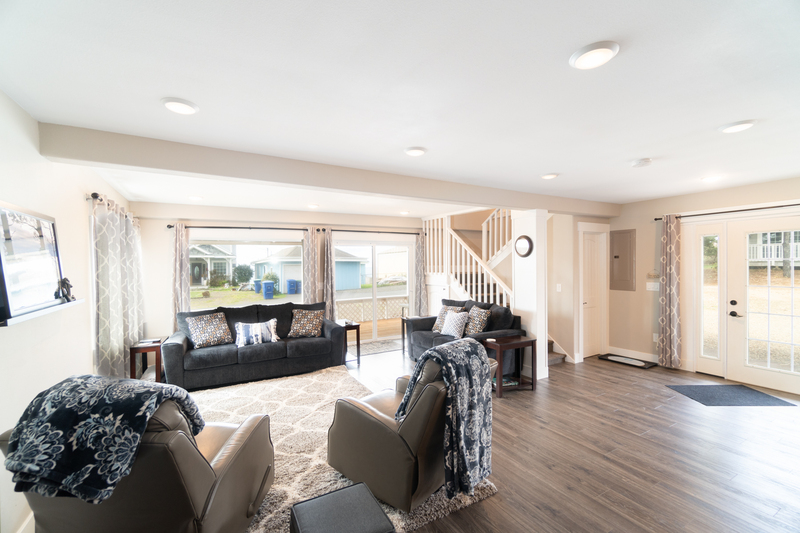 The first floor of this home features an open area with the living room, dining room, and kitchen all within the same area. The stairs are just to the right when you walk through the front door, the living room is straight ahead, and the dining room and kitchen are off to the left. 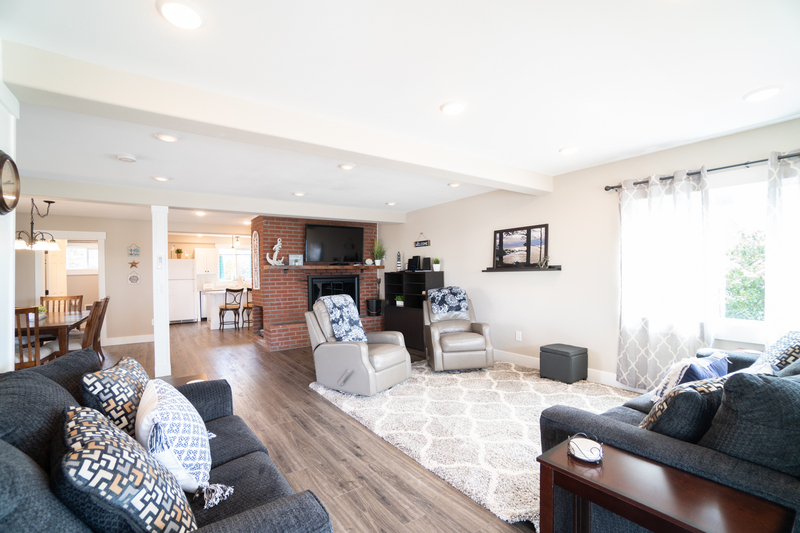 The living room features a couch, a loveseat, and two armchairs, along with a sliding glass door that opens out onto the porch area. There is also a large, flat screen TV hanging above the fireplace. 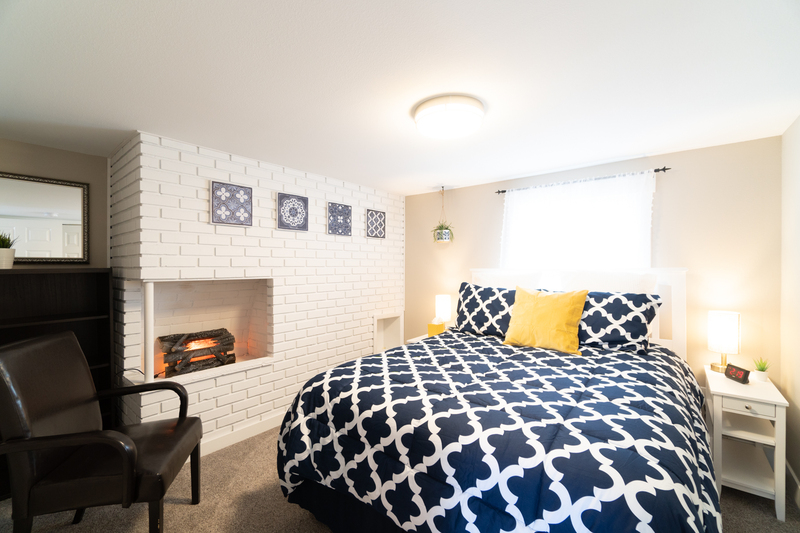 Feel free to watch some TV or pop in a DVD/Blu Ray with your family and put on a warm fire during those cold, Oregon coast nights. 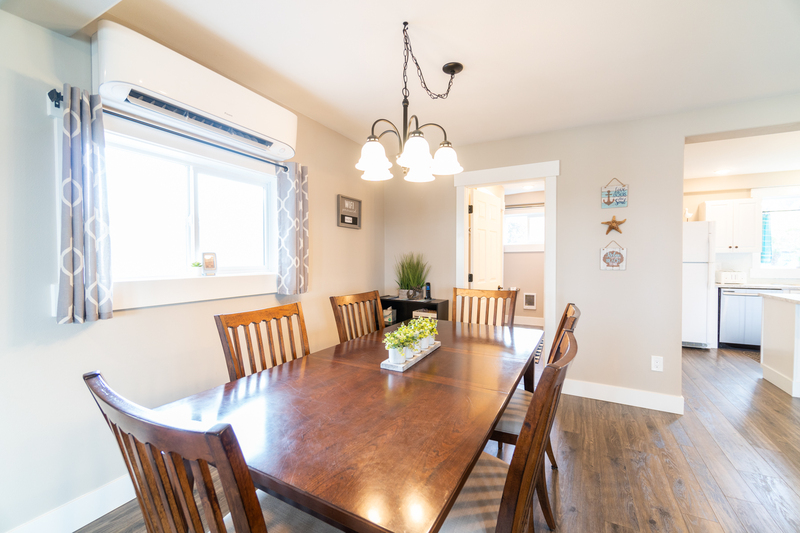 The dining table will seat six guests. There are also eight folding chairs and three card tables available for guest use. Feel free to break these out, and enjoy a large banquet meal together or spend a night with your family playing cards or board games. 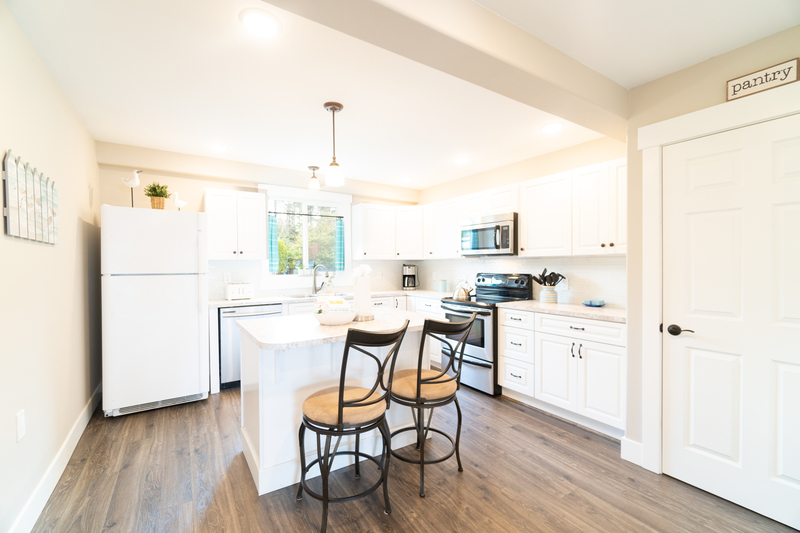 The kitchen offers everything you need to cook up some nice, quick meals for the whole family. 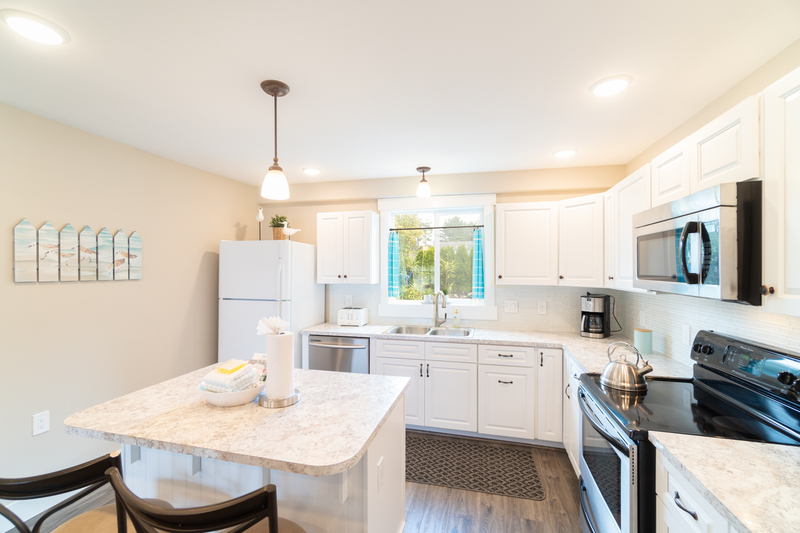 You'll have access to a refrigerator, stove, dishwasher, coffee maker, toaster, and oven, and more. There is also additional seating for two at the island. 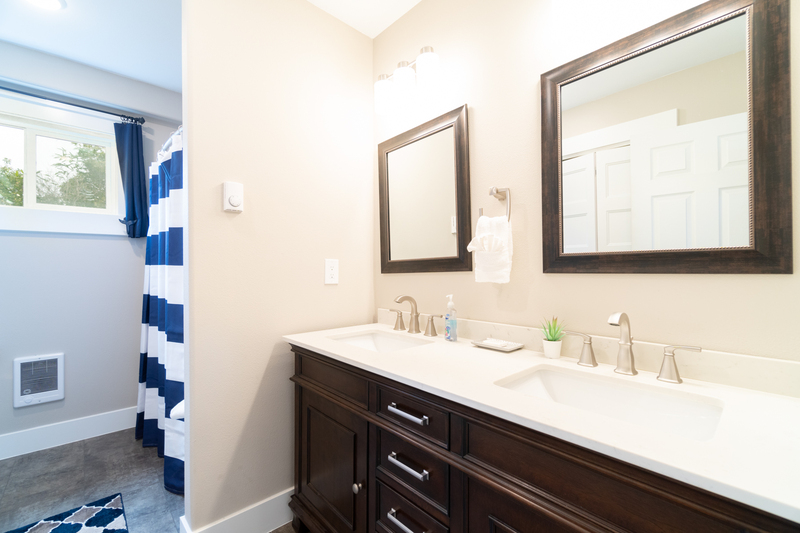 The first full bathroom is on this floor, featuring a tub/shower combo and also contains the washer and dryer. Feel free to pack light for your trip to the coast! Head upstairs, and check out the sleeping accommodations. 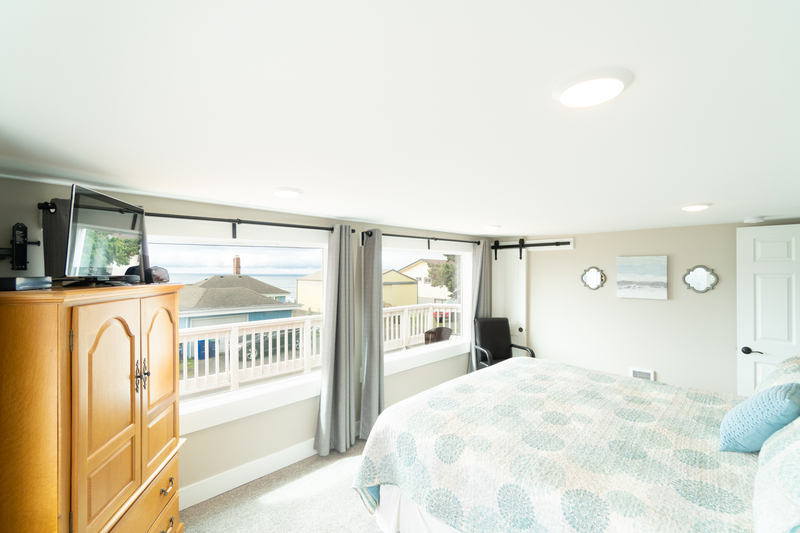 The master bedroom, with a King bed, boasts a beautiful ocean view along with direct access to the deck. Relax in bed with your loved one while watching some TV before bed, or hang out outside and watch the stars while listening to the sound of the waves crashing against the shore. 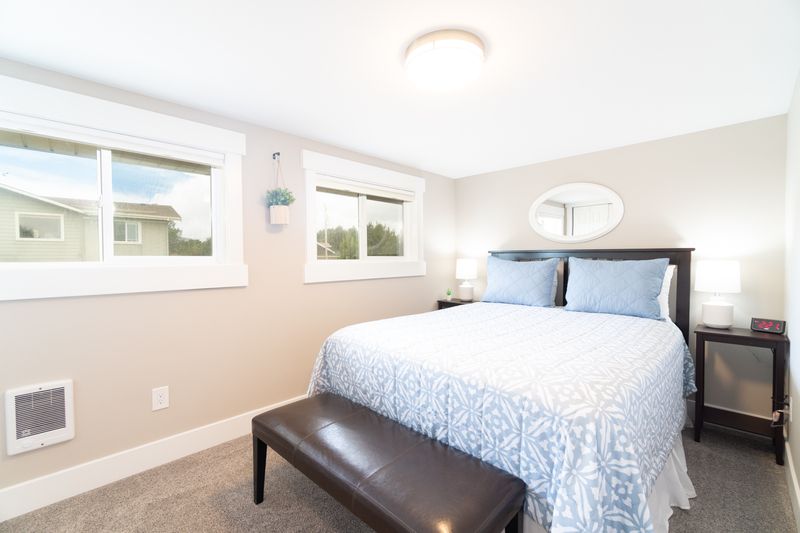 The next two bedrooms both feature Queen size beds. 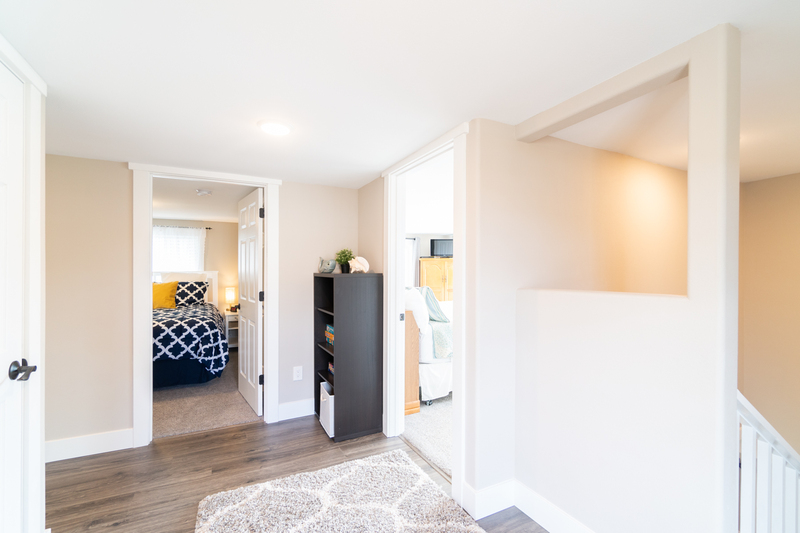 The final bedroom is perfect for the children in your party. 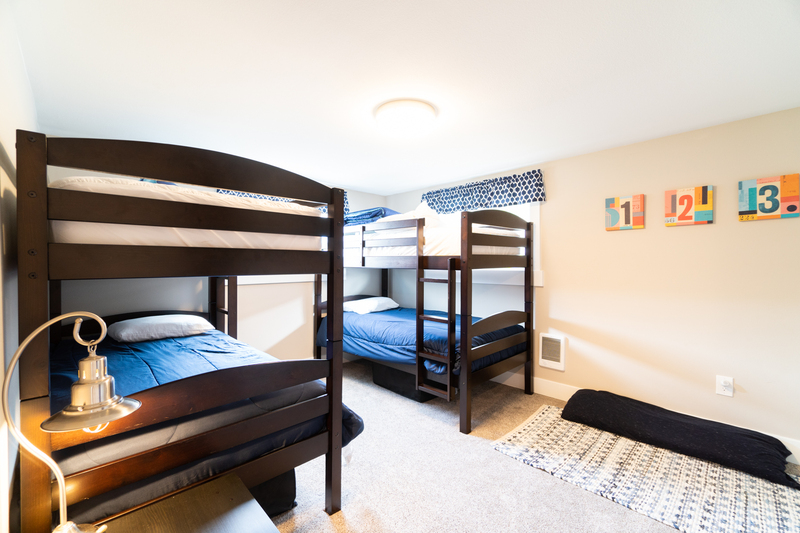 Featuring two twin bunk beds and a full size Murphy bed, up to six children can sleep comfortably in this room. 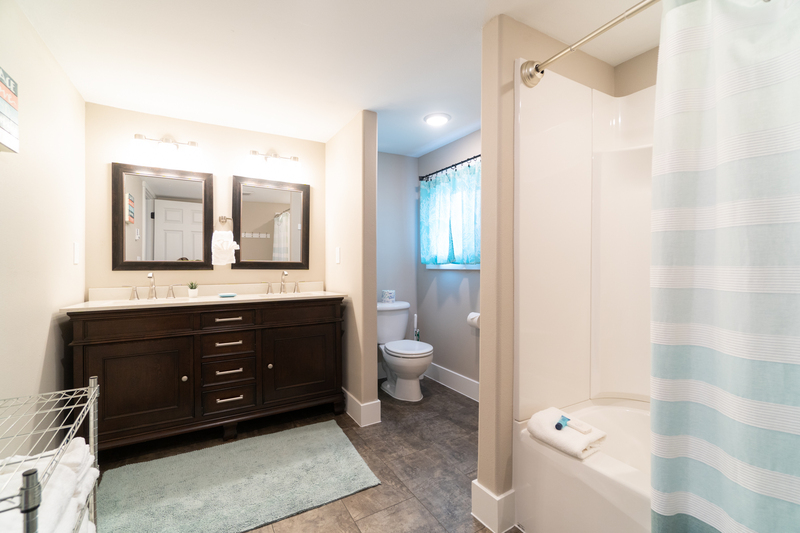 The second bathroom, with a tub/shower combo, can also be found on this floor. Beach access is a short, ten minute walk down to Beverly Beach State Park. 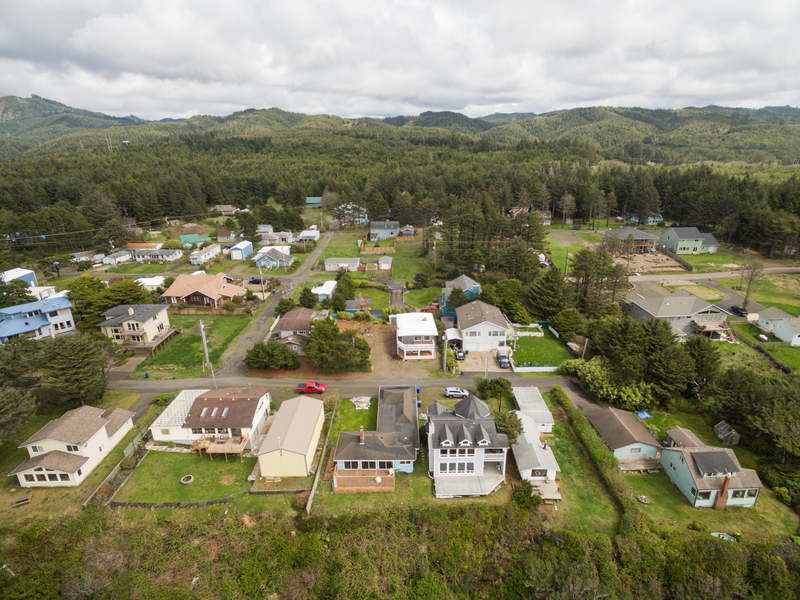 This area offers plenty of parking, along with picnic tables, public restrooms, and direct beach access just under Highway 101. 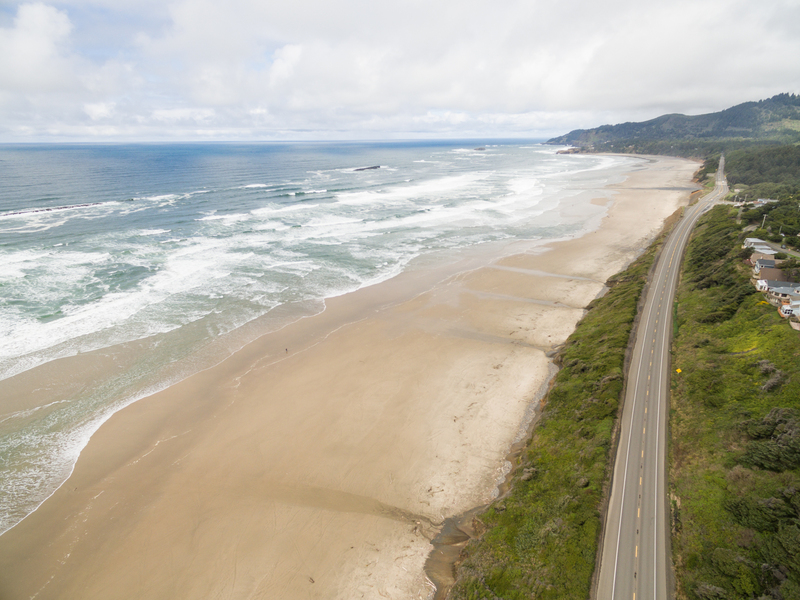 You'll have plenty to see and do while staying in the Newport area, including walking the beach, checking out the Nye Beach area with plenty of shops and restaurants, Ripley's Believe It Or Not! Museum, and visiting the Oregon Coast Aquarium. You'll also have plenty of grocery options, including a WalMart, Fred Meyers, and Safeway. 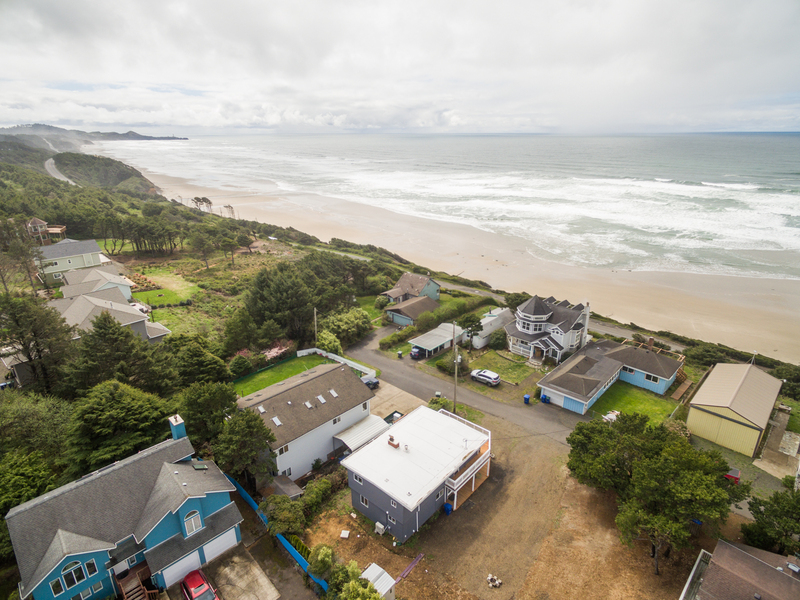 Lincoln City is just a quick 20 minute drive to the north, where you can search the beach for your own free glass float during the months of October through May every year, or just do a little bit of shopping at the Lincoln City Outlets. 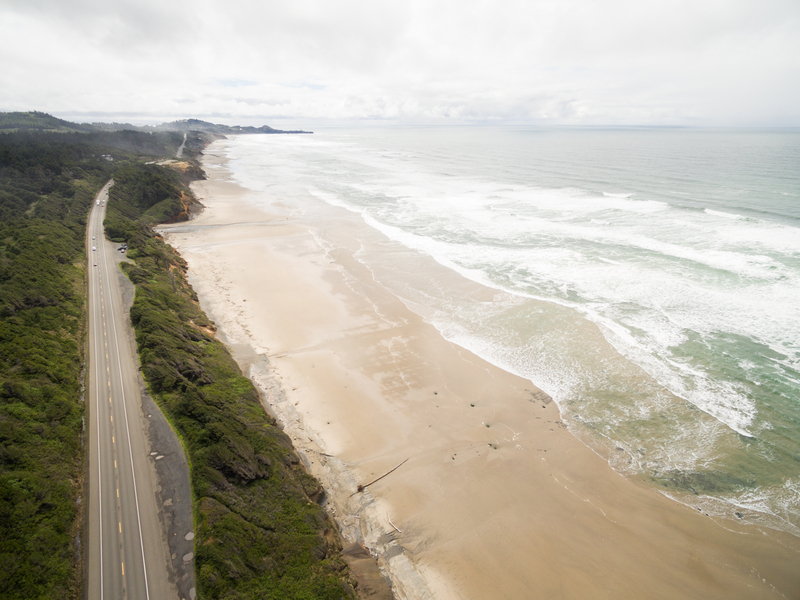 There are also plenty of hiking options everywhere you look on the Oregon coast. 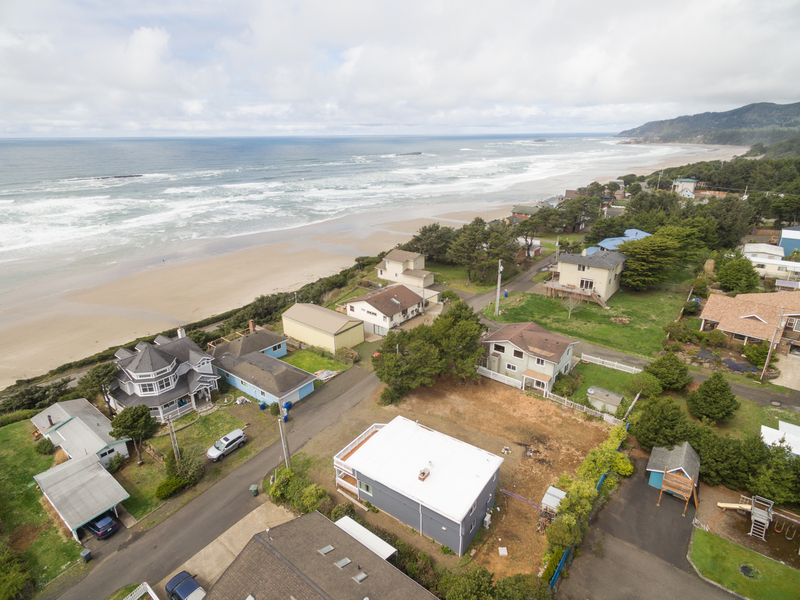 There's sure to be something you'll love to do with your friends and family when you stay at Avery Beach House with Oregon Beach Vacations! Book today! Parking is available for up to five cars at this location.